Despite our countless efforts to keep our bunnies safe and sound, accidents happen. Illnesses invade, and our furry family members may consume plants, chemicals, or inedible, life threatening objects. 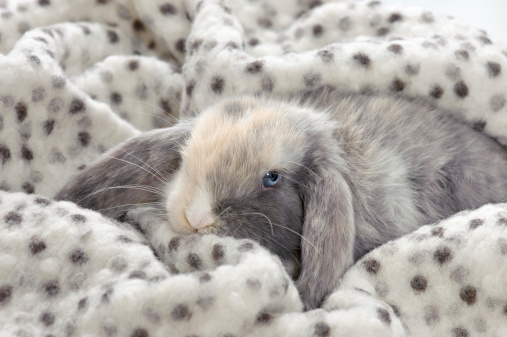 When these moments do arise, is it important that we as pet parents are prepared to respond to our rabbits needs immediately. 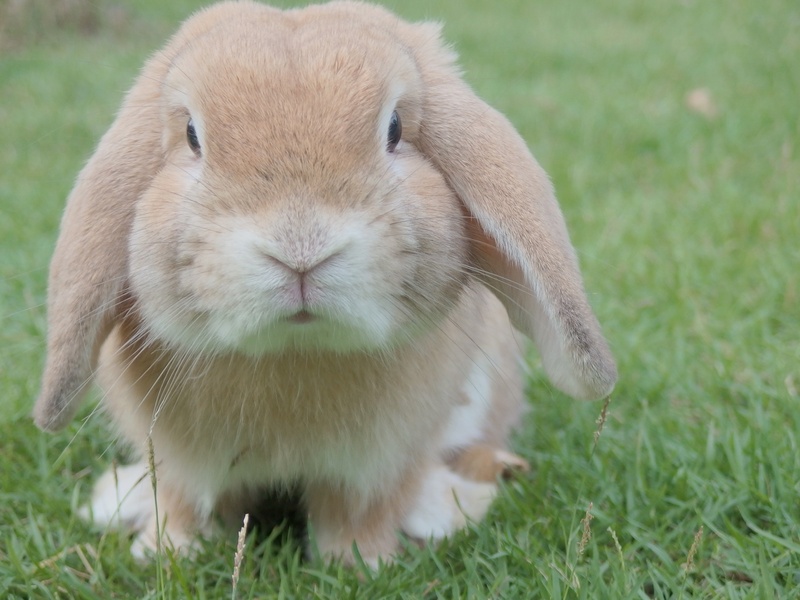 If you think your rabbit is poisoned, please take them to the vet immediately. If you are unsure, there are several poison hotlines that can assist you. You find yourself walking down the road and you spot a rabbit’s nest that looks like it had been attacked by another animal. What do you do? Naturally you might find yourself inching towards the nest to see if there were any baby bunnies that could have survived the attack. And there you see it, a cute little bun that needs your love and affection. But do you know what to feed a wild baby rabbit? We know that you want to be the best rabbit parent around. This can include feeding your rabbit the best timothy hay, setting up the cage, to selecting rabbit hay bedding for her to sleep on. Do you not know a lot about hay for bedding or even your bedding options? Then keep reading to get the best bedding basics. Very soon we will say goodbye to 2014 and welcome the new year, 2015. With that will come…you guessed it, New Year’s resolutions! When it comes to your rabbit and the rabbit care that you provide them, there can always be improvement! 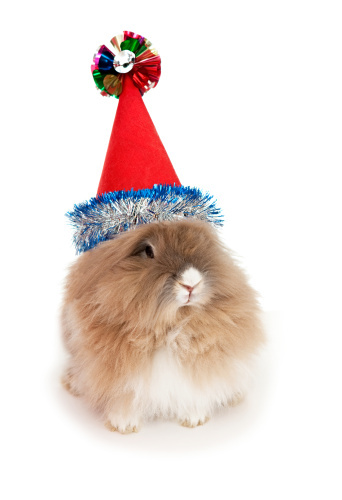 That’s why we’ve created a handy dandy list of New Year’s resolutions for YOU and your rabbit!